Tis’ the season of cozy gifting!! It’s actually really cold here in Phoenix right now so this post is right on time with the weather, which never happens! 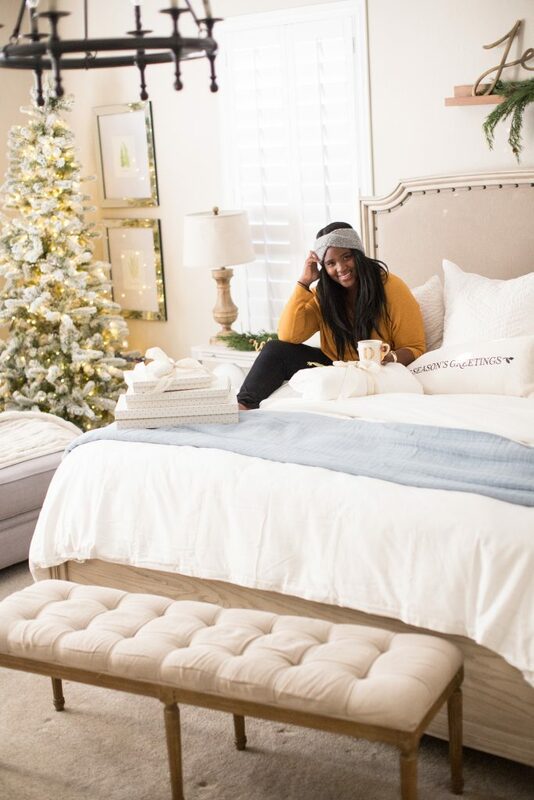 If you’re feeling the chill in the air in your part of the world, then you’re going to love gifting this collection of cozy gifts I’m featuring today! I’m always on the hunt for great quality products for you guys and once again I’v teamed up with The Home Depot AND….The Company Store! Yes, you read that right, The Company Store is now officially apart of The Home Depot’s umbrella of high quality brands! Last year around this time, The Home Depot announced that it has acquired The Company Store, a leading online retailer of textiles and home décor products in hopes to bring you all more access to this wonderful company and it’s products! 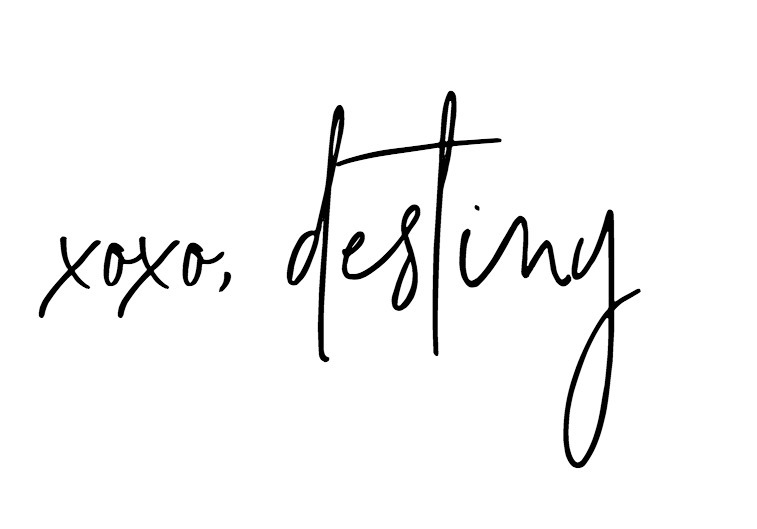 Take a look at some of my favorites to gift this Christmas! A down comforter is one of THE most important pieces of bedding you’ll own and The Company Store at Home Depot knows that! 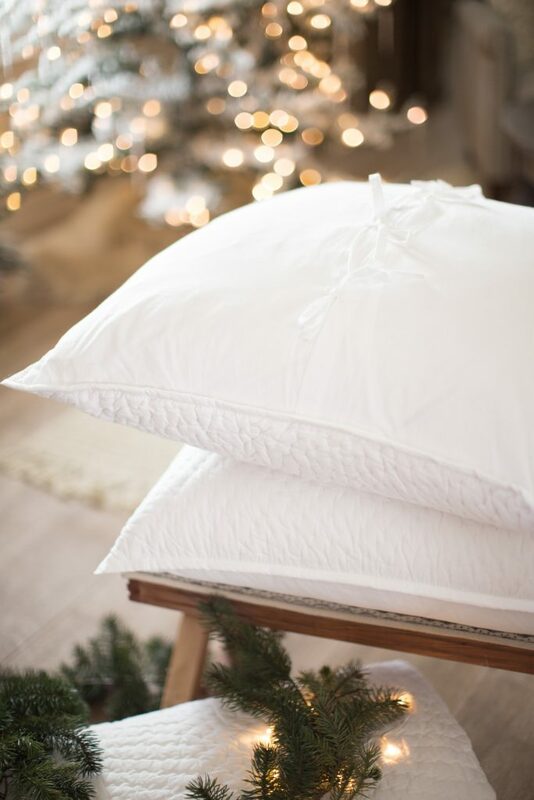 Their signature LaCrosse comforters and pillows are the perfect gift to give this Christmas. It’s one of their best sellers, and is available in twin, twin xl, full, queen, and king size! No Shifting. Each square has an equal amount of fill and they are closed off so the down fill doesn’t shift while you use your blanket at night! Lacrosse Warm Comforter in white is what we have on our bed and the Lacrosse Warm and Light Warm are what the boys have! One of them gets really hot at night so the light is perfect for him. If you’re looking for a greener option for that wellness guru on your list you might like this organic option! 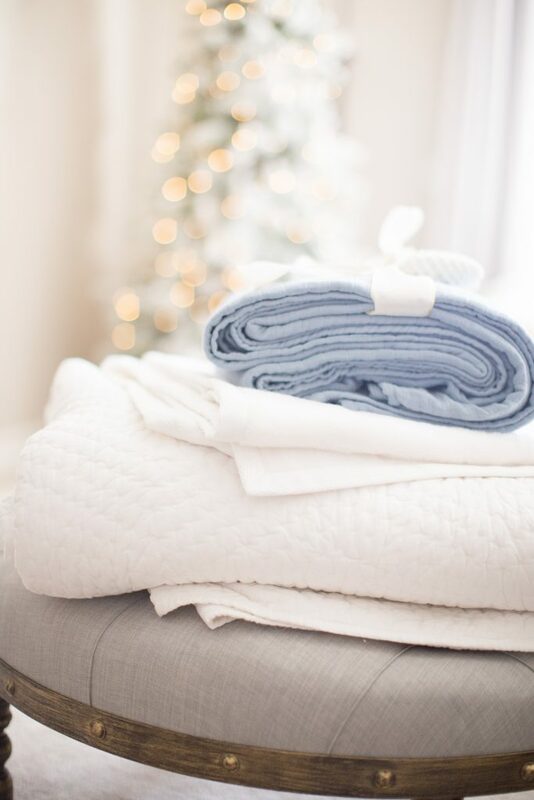 Cozy Blankets and Throws for Friends and Family who Stay Cold! 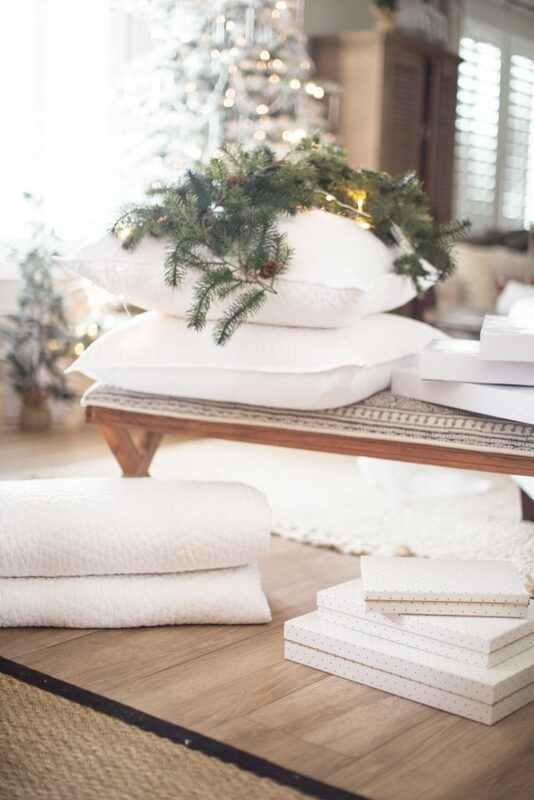 Blankets and throws are always a great gift idea for Christmas. 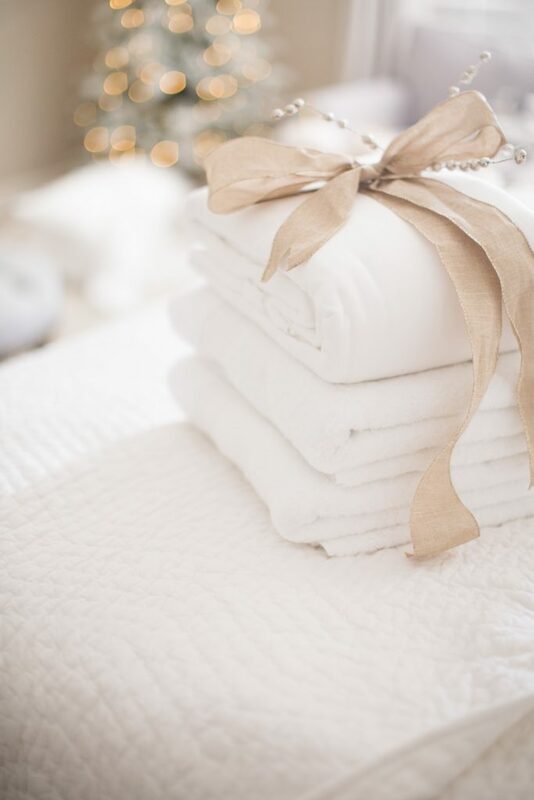 Adults and kids alike always appreciate a warm blanket this time of year and not only that, throws and blankets make for great decor. 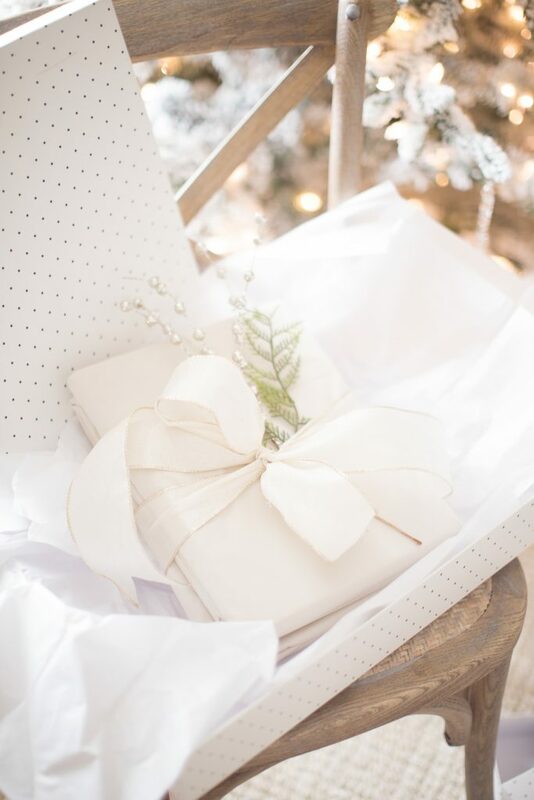 Do you have a decor enthusiast on your list? Great! You already know I love a good throw. I have a row of hooks in my family room dedicated to them! So I know throws and the Cotton Fleece White Woven Throw is one of the softest I’ve ever felt! Perfect size to throw in a stocking, gift to a neighbor or teacher who are on your nice list! If you’re looking for a blanket, the Gossamer Shale King Blanket in Ice Blue is woven in three gauzy layers which makes it light weight and romantic. Can you imagine it in pink for a little girls room? I can. It’s also finished with hemmed edges for a polished look. 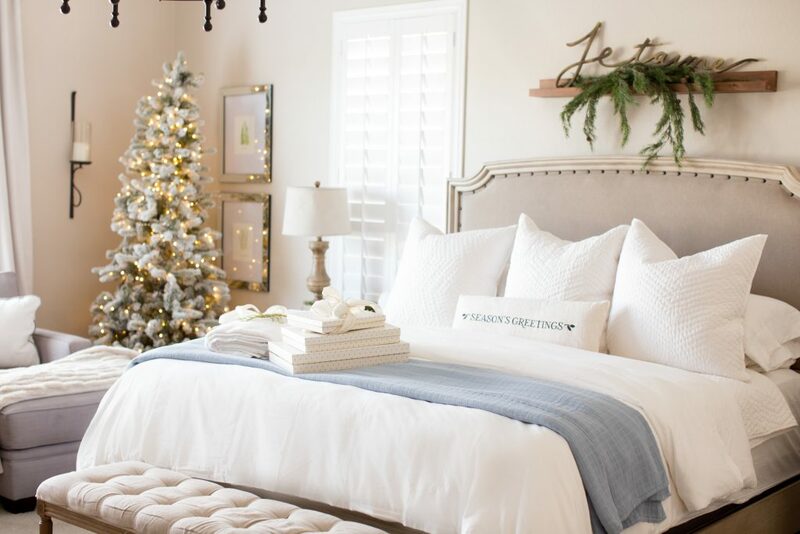 Your grandparents, parents, kids, best friend, nieces and nephews all could use some classic bedding pieces this Christmas. Maybe your niece is heading into her second semester in college and needs some new pillows for the new year. What about your grandmother who loves gifts that are not just for looks? Maybe she’ll enjoy a new set of bath sheet towels big enough to keep her warm right out of the shower. Looking for something more luxurious? How about a velvet duvet ? Perfect to go over any comforter! The Company Store at Home Depot also offers some amazing heirloom quality quilts and coverlets. 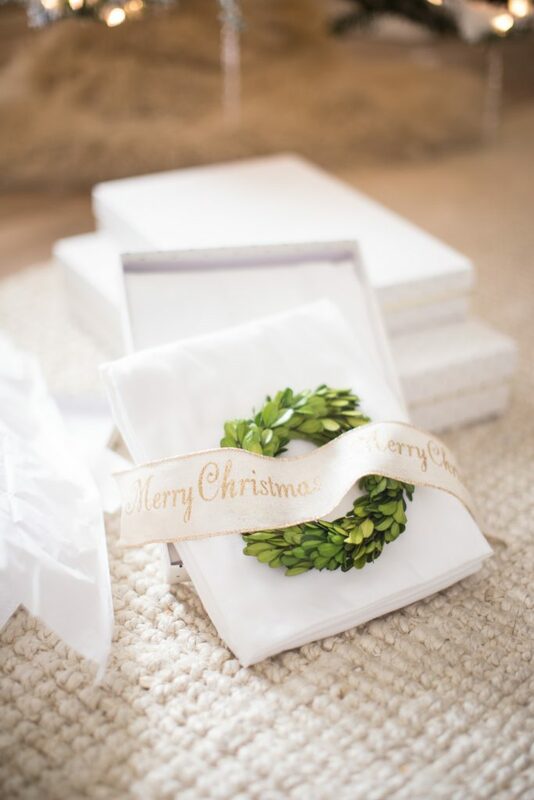 Gift these to those who are sentimental and love traditions! Sheets Sets just for You! 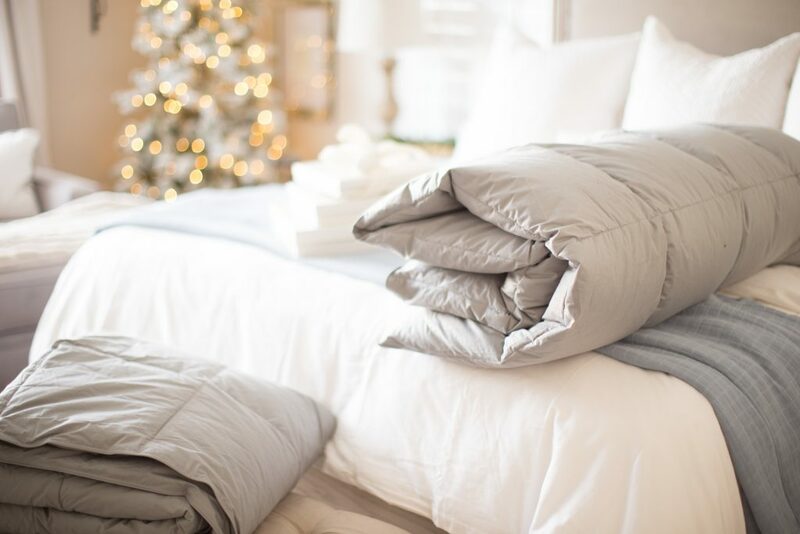 The Flannel Sheet Set and the Supima Cotton sheet set made from the finest American-grown cotton are two of my favorites from The Company Store. The flannel set adds just enough warmth during the cold winter months and the Supima cotton sheets are nice and cool during the summer. A good nights sleep is worth every penny and we all know a good pillow goes along way! 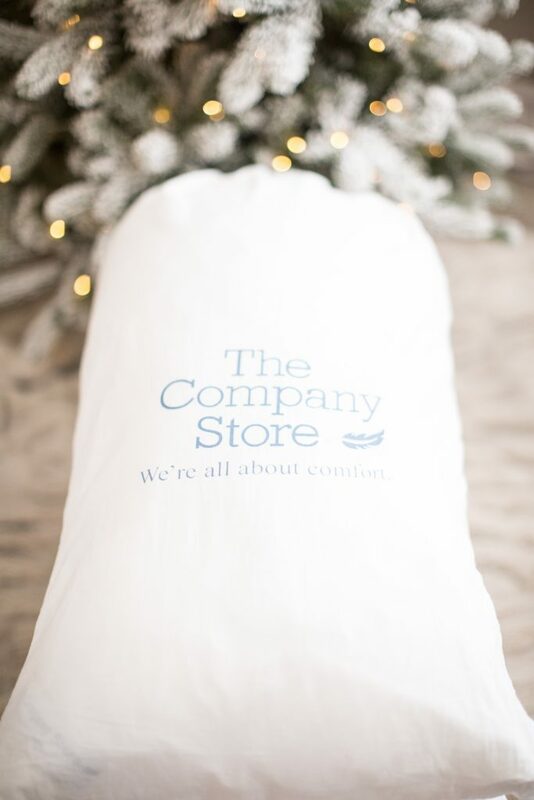 The Company store has thought about every type of sleeper and what type of pillow they might need. 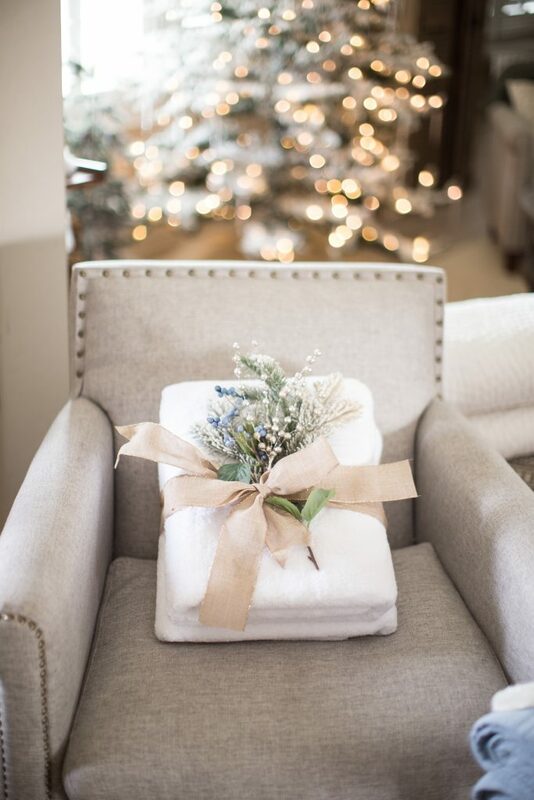 This Christmas gift a set of their LaCrosse Hypoallergenic LoftAIRE Down Alternative Pillows. Down is great the person who dosen’t want something too firm but wants some support! 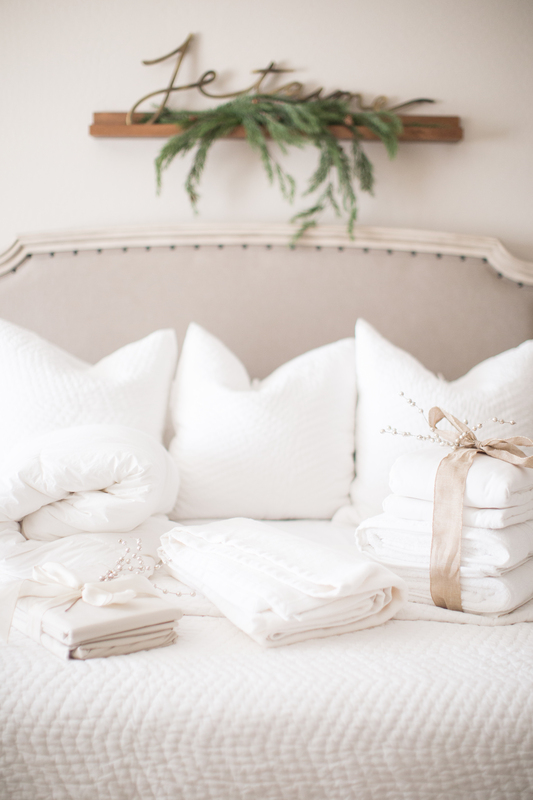 For that very special someone or even for the bed you share with your spouse, adding layers of luxury just might be the thing you need to ring in the new year! The Company Store at Home Depot has just the product for you! 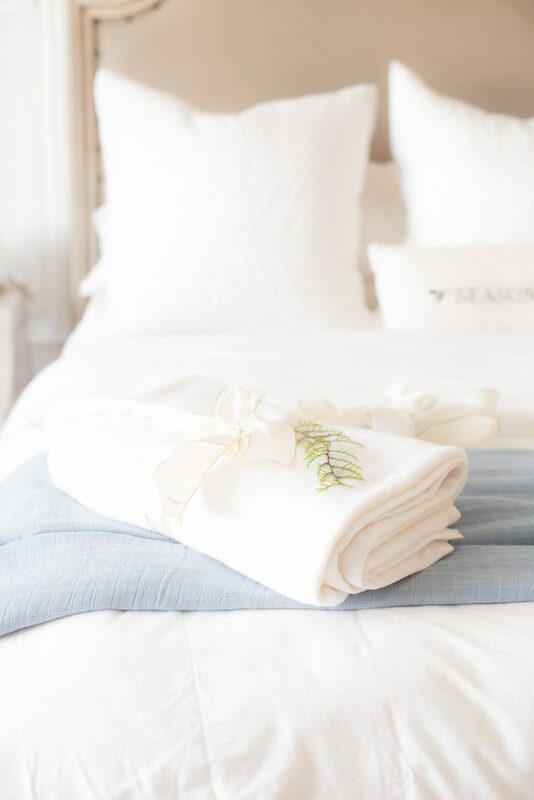 The heirloom-worthy Legends Luxury line is the most lavish line of linen they have to offer. No matter if it’s the Royal comforter with huge clusters of hypoallergenic Hungarian white goose down, a set of sateen sheets that make you feel like your sleeping on a bed of silk, or an over the top pillow filled encased in silky smooth, 300-thread count cotton sateen, you can’t go wrong with this line of linen! Let me know what you plan on gifting this year from The Company Store at Home Depot! Make sure to check out the full line of products online!